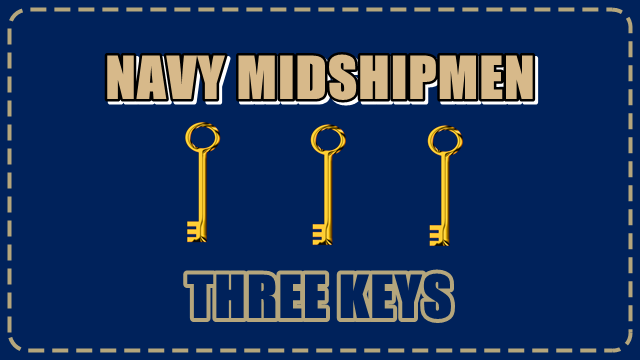 The closer we get to the season beginning the higher people are ranking Navy in their preseason previews. This does make sense – given that most such previews are written as a countdown from worst to first – but it is still interesting given the number of unknown variables the Mids have to deal with in 2017. 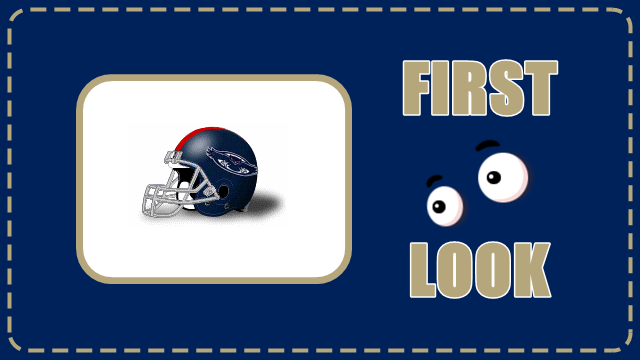 The most recent such preview was written by Andrew Doughty of Hero Sports. Doughty has Navy slotted in as the No. 32 team in the nation, high praise indeed but perhaps something the school has earned over the last decade. Obviously, the Mids had a majorly disappointing end to the 2016 season as they lost their last three games after quarterback Will Worth went down with an injury. 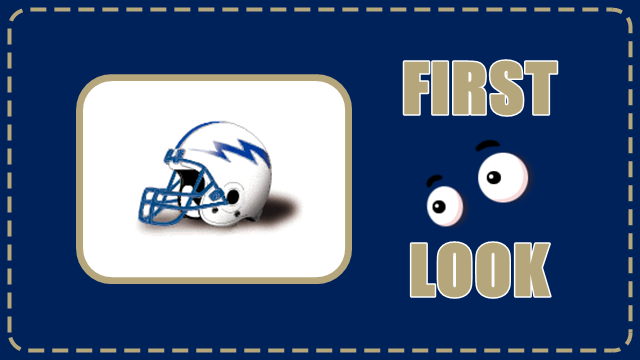 While this was a blown opportunity last year, the optimist notes how the games against Temple, Army, and Louisiana Tech, will have given new starting quarterback Zach Abey a huge head start on where he would normally be at this point. Abey had it rough in the early going, looking flat out bad against Temple and Army, but that game experience will be vital for the Mids this fall. Abey will not be running out onto the gridiron as a college player for the first time, instead, he played in the Mids three biggest games last season. Nothing should overawe him because of that experience. 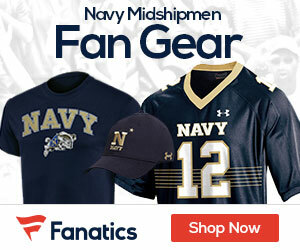 Navy fans love it. Neutral fans love it. Opposition coaches hate it. The triple-option is the reason that no matter the perceived difference in class, the Mids will always be a problem for their opponents. 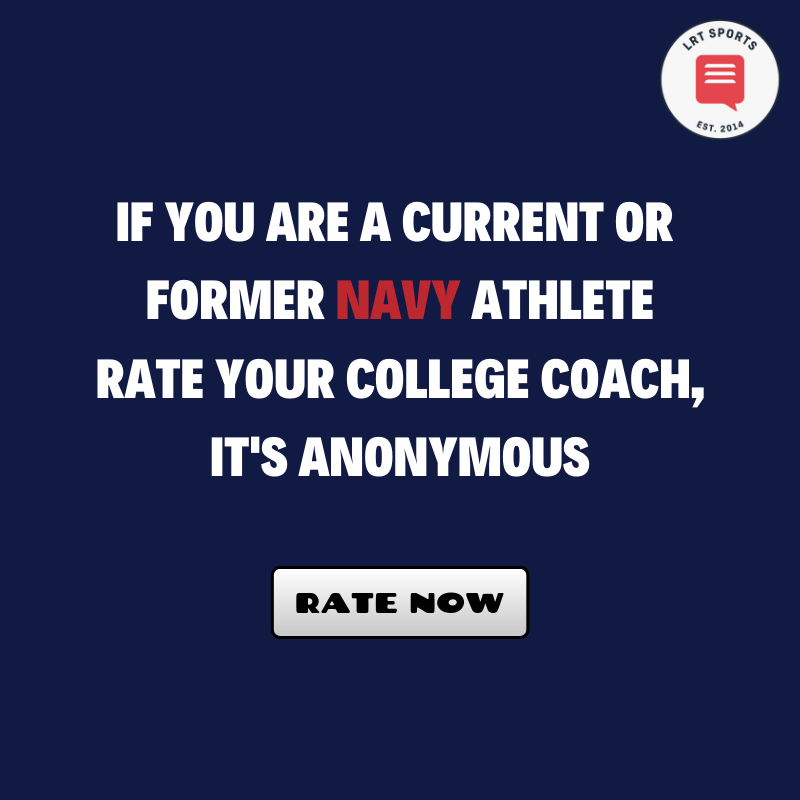 The one exception to this is the College Football Playoff level squads that just dramatically out athlete Navy, but there are none of those teams on the schedule this fall. Two years into American Athletic Conference life it seems like only a couple of schools have figured out how to deal with the option even semi effectively. 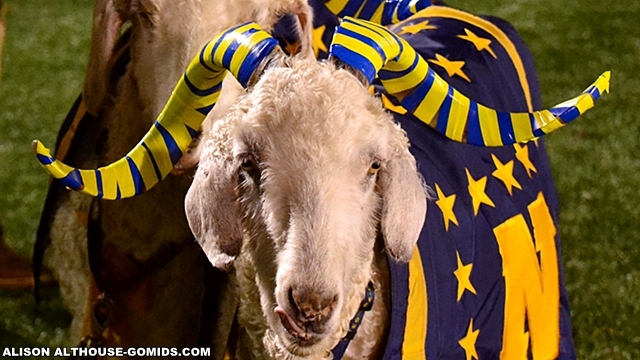 The worry is that league play will breed familiarity and that familiarity will lead to the option being shut down, but the win over Notre Dame last season (plus the Commander-in-Chief’s Trophy matches each year) seems to render that point moot. The triple-option is still working in the Mids favor. 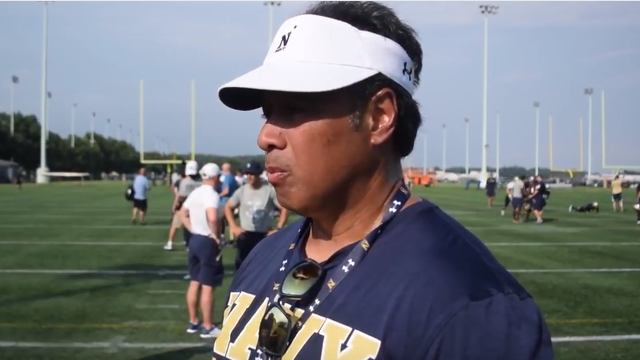 Ken Niumatalolo has created a culture of winning at Navy. It is no wonder that BYU was interested in the Mids head coach last summer and, to be honest, it is a little confusing that no one else from a big power 5 conference school has at least made a run at the Mids main man. Despite being constantly out recruited – and dealing with players that have higher expectations and that have way more going on than the average college football player – Niumatalolo ALWAYS makes the Mids into a competitive team that punches above its weight. There is no reason to think that he has lost his magic over the course of one summer.